After the efforts of many years, Car & Fan has already attracted a group of loyal readers, who have been the major consultants for the other car buyers. 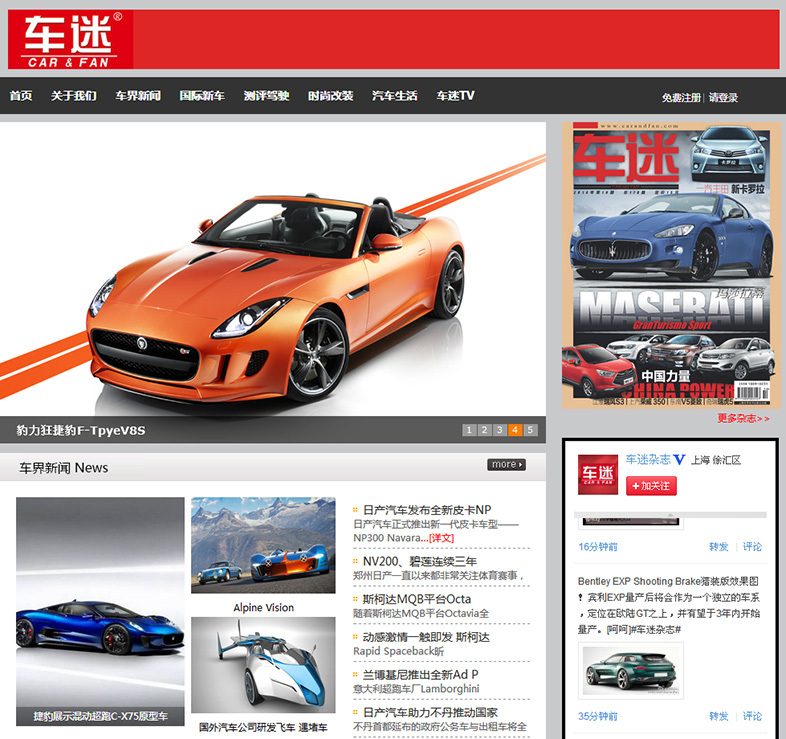 All of our readers are car enthusiasts familiar with Chinese car market and global vehicle trends. They play a significant role in guiding China’s car consumption.